PRICE REDUCED. 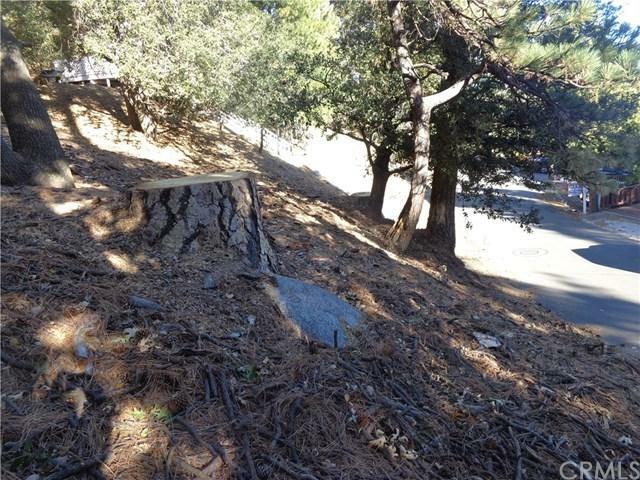 This lot is up sloping from the street with homes on either side. Property to the right is 384 Wylerhorn. Filtered mountain views. 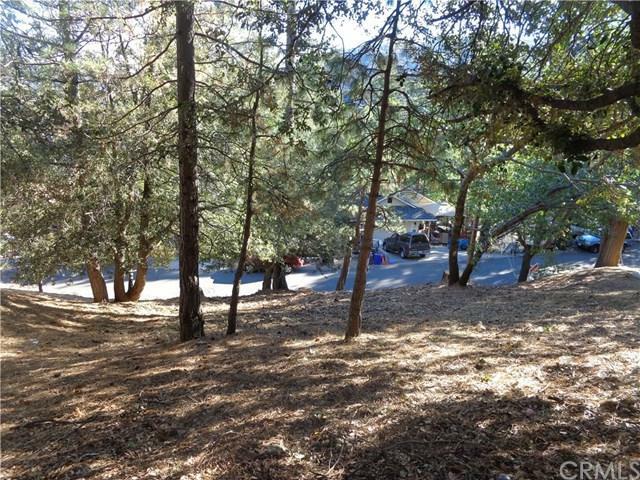 Close to Lake Gregory and down town Crestline. 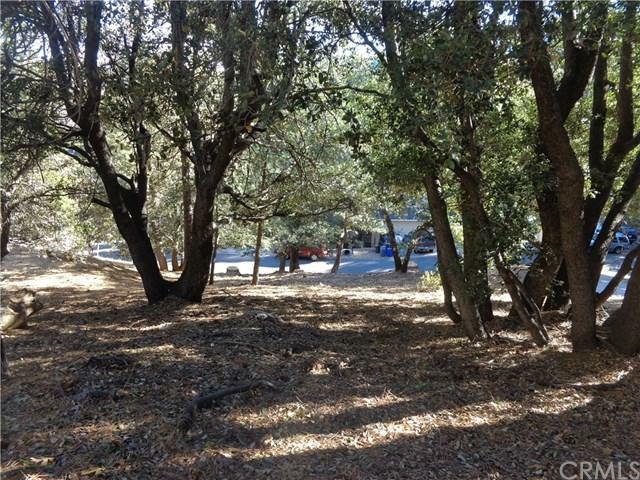 Lot has 60 feet of frontage. 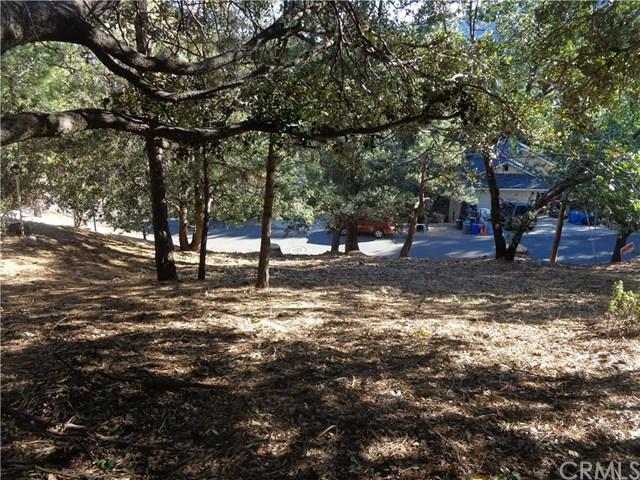 Possible lake view from upper portion of lot. PRICE REDUCED. Seller motivated. All reasonable offers will be considered.